Innovation ideas for SS18 with fully bonded garments from head to toe. 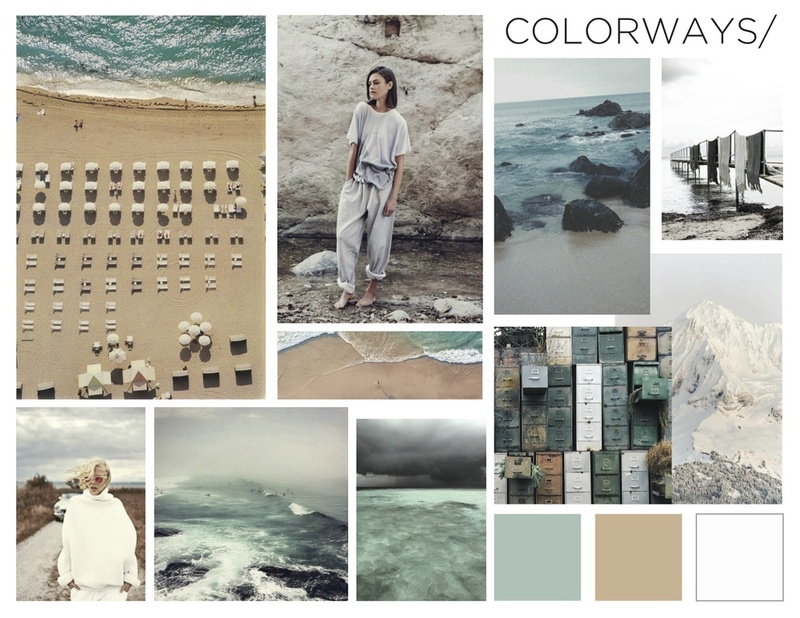 Getting my moodboard and color ways together for some new designs. My dear friend, and super cool bride asked me to design and make her wedding romper and I couldn't have been more happy with the final design. Made this oversized, simple, comfortable sweater to travel around with. Having had the opportunity to travel to back home to Portugal, and explore India and Nepal here are some shots from my travels that I hope can inspire some of you. Taking inspiration from the outdoors, and bringing it indoors. Breath of fresh air, smell of pine trees, spring is here, but there's still some fresh snow that's been untouched. So why not hike up, and ride down Mt. Washington?